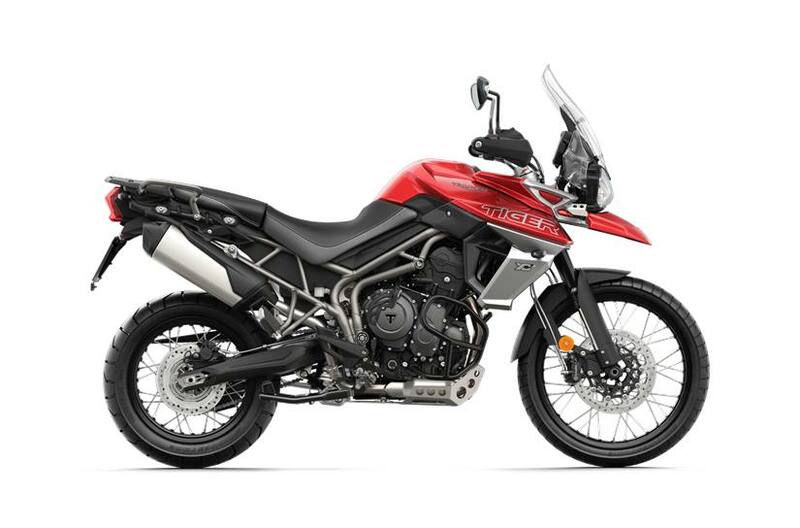 W'ell also give you an additional 10% off any other accessories you buy at time of purchase (in stock or ordered) to help outfit the bike! 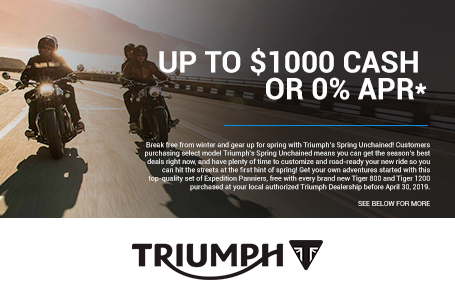 Price quoted includes Triumph's current rebate program with a $1000 rebate to lower price for customer and free side panniers. 1.99% APR also available to qualified buyers, but NOT in conjunction with the rebate. Ask salesperson or see website for more details. Does not include documentation, freight, or taxes and state issued fees. 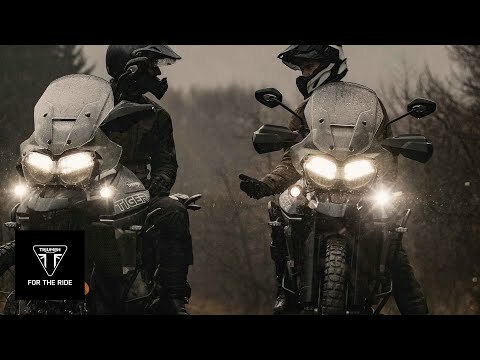 Instrument Display and Functions: TFT multi­functional instrument pack with digital speedometer, trip computer, digital tachometer, gear position indicator, fuel gage, service indicator, ambient temperature, clock and six rider modes (Road/Off­road/Off-Road Pro/Sport/Track/Rider-Customisable).